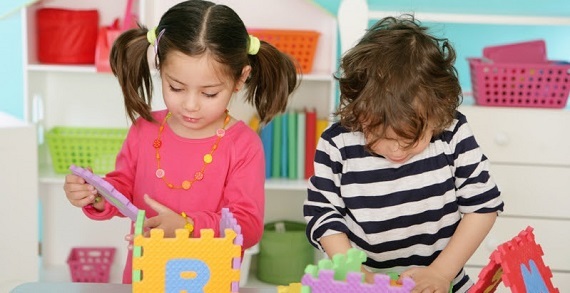 Serving children ages 2-1/2 to Kindergarten, Burbank Early Childhood School offers professional, long tenured staff with an average turnover rate of more than 17 years! Call today to schedule your private tour! ODE Licensed.